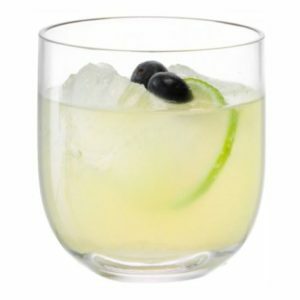 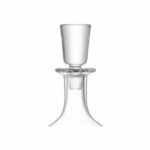 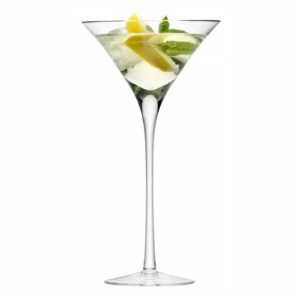 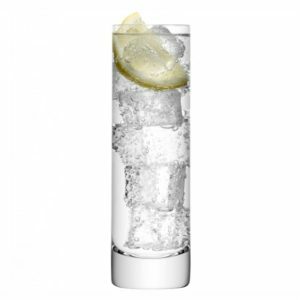 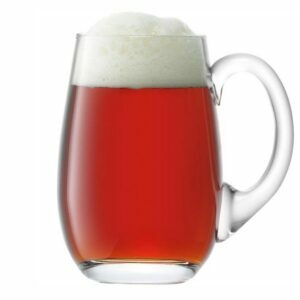 SKU: G1274-39-301 Categories: Christenings, Corporate, For Him, Glass, Weddings. 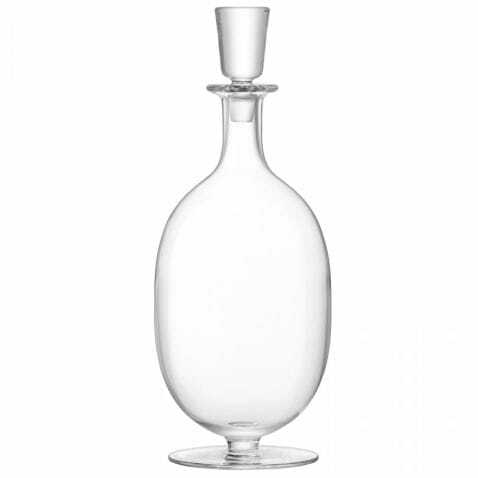 Tag: Decanter. 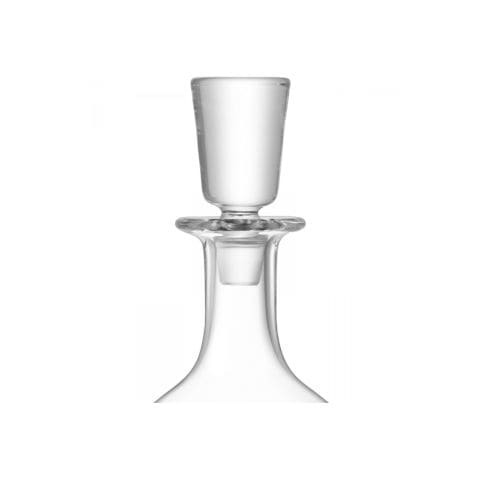 Ideal for serving fine spirits, this mouthblown decanter with a footed silhouette matches beautifully with the Olivia cognac or liqueur glasses to create an elegant setting anywhere.